IFA board has asked the member federations to bring forward a proposal for the appointment of members of three new IFA committees until the end of December. 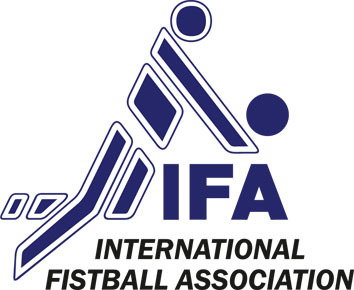 All members of the international fistball community are asked to collaborate within a fixed-term period and on honorary basis in one of the three committees: new media, athletes and women. 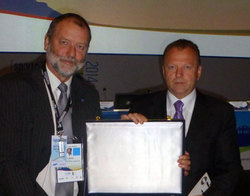 2 to 3 meetings until the IFA congress will be held via skype in English and/or German. The appointment will be made by IFA board in February 2015.  IFA board wants to follow this lead to advance the sport and to anchor fistball stronger within the international sports‘ community.